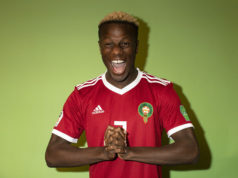 Rabat - Moroccan football player Hamza Mendyl is one happy man! 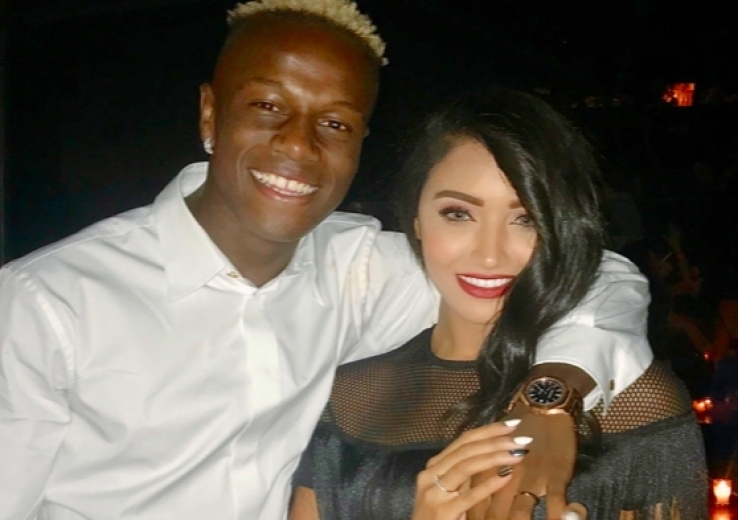 Rabat – Moroccan football player Hamza Mendyl is one happy man! The pair went public with their relationship in July. I SAID YESSSS ? , the unexpected moment is always sweeter , you are simply amazing my boo @h.mendyl thank you for surprising me I love you so much ?? and thanks to @amal_ourahali @anasss2015 @kassarjawad you are simply the best ? 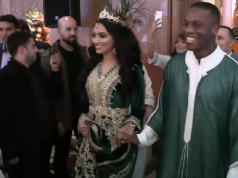 The Moroccan-Ivorian footballer did not fail to impress his lover; kneeling on the floor with a cake and stunning ring, as shown in a video posted by the model on her Instagram page. “I SAID YESSSS ? , the unexpected moment is always sweeter , you are simply amazing my boo @h.mendyl thank you for surprising me I love you so much ? ?,” happily wrote the model to her 70.5 thousand followers. Personal life aside, Mendyl also celebrated the win of the Moroccan team who took on Malawi (3-0), Saturday, September 8, in Casablanca. 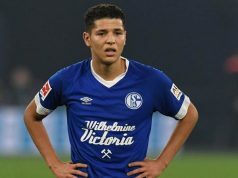 However, the Schalke player and his teammate Amine Harit did not take part in the game. They were suspended by the coach, Herve Renard, after they came late to training. “We must respect the hours when we are in a group. This sanction is to set an example,” said Renard after the game. 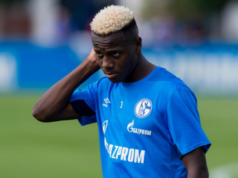 Last month, Mendyl officially joined Amine Harit at the German football club, FC Schalke 04. Born in Casablanca to a Moroccan mother and an Ivorian father, Mendyl made his debut for the Moroccan national team in a 2-0 2017 Africa Cup of Nations qualifier win over Sao Tome. He has also represented Morocco’s Under 19 and Under 20 teams. Before joining Schalke 04, the footballer played as a left-back for the French League 1 side, Lille. The footballer said in 2017 that his father “would have liked me to play for Ivory Coast, but he respects my choice,” reported French sports outlet, France Football.